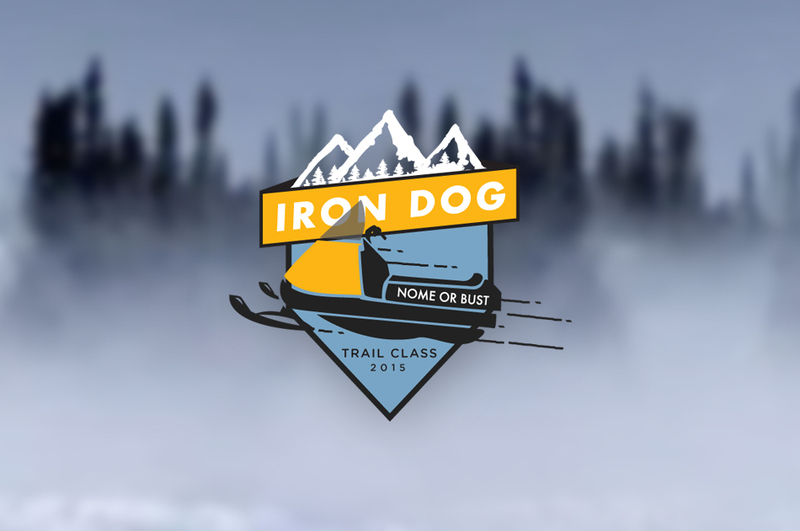 This past month, we got an exciting chance to work with a team of racers competing in the 2015, Iron Dog race, in Alaska. 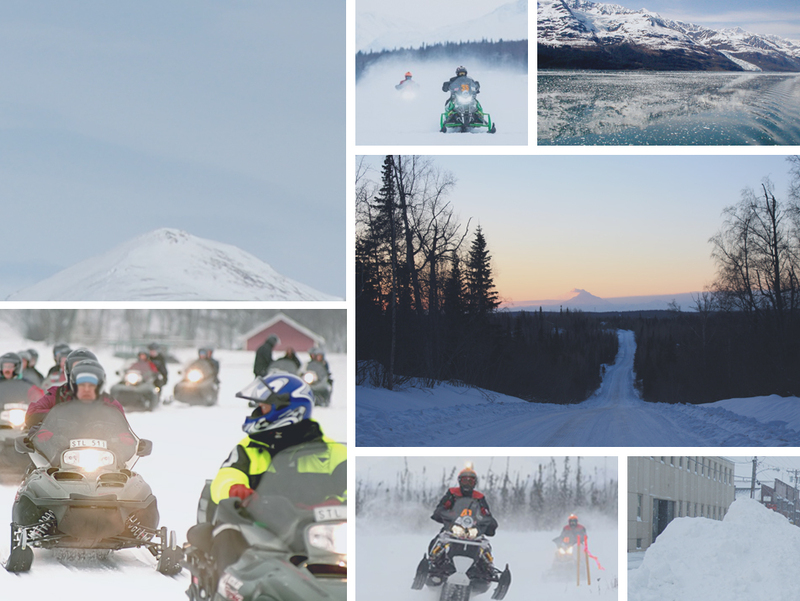 The race spans some 2,000 miles in the dead of winter, and is amazingly dangerous. The purse for the race is $50,000, awarded directly to the winners, but the gear for racing in sub-zero temperatures is expensive. Charlie Preston hired us to create a logo that represented them well, and would help bring in sponsors for their team. We’ll be continuing to work with them on their physical branding, but we’re wishing them warmth and luck in the coming race!